If you find one, you could win as much as £2,000. Cadbury Creme Eggs are one of those reliable, consistently delicious nostalgia-for-childhood inducing Easter-time treats that never get old. I know Spring has officially arrived when I’m in line at the grocery store and I spot that familiar bucket filled with round chocolates wrapped in that familiar blue, green, and a yellow foil. Once you actually unwrap that oddly satisfying packaging and crack open your egg, you get a bite of gooey white and yellow crème mixed with milk chocolate which always tastes, comfortingly, the same. This Easter, though, Cadbury is giving its Creme Eggs a slight upgrade—one that could mean a big prize for you. According to the Independent, Cadbury has hidden just 371 of its newly launched white chocolate Creme Eggs (which contain the exact same filling, surrounded by a white chocolate shell) in packs of the regular milk chocolate eggs at U.K. grocery stores like Sainsbury's and Tesco. You won’t be able to find them displayed on store shelves—they aren’t yet for sale with the rest of Cadbury’s products. And in a twist that resembles a real-life version of Charlie and the Chocolate Factory, finding one of the eggs could actually win you a cash prize. Any one of the white chocolate eggs is worth around £100, while 34 of the eggs could fetch as much as £1000. There is also one very special egg out there that’s worth £2,000 pounds for the lucky person who finds it. The white chocolate eggs are expertly hidden in the exact the same packaging as the milk chocolate version so you’re either going to have to eat a ton of Creme Eggs or have extraordinarily good luck to find one. If you’re lucky enough to get your hands on a white chocolate egg, feel free to gobble it up (although it will be such a rarity that you might want to stick it in the freezer) just be sure to keep the wrapper, which will list a phone number where you can call to find out how much your egg is worth. 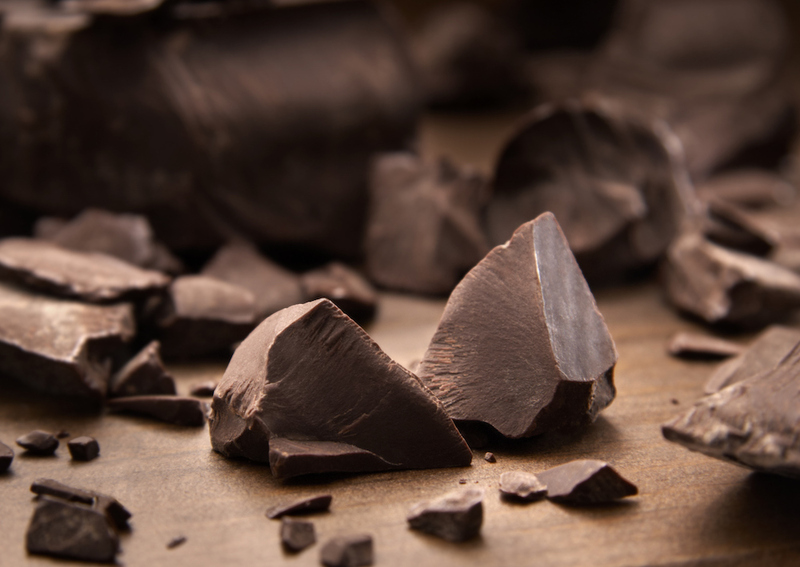 How Much Would You Spend on 100-Year-Old Chocolate?